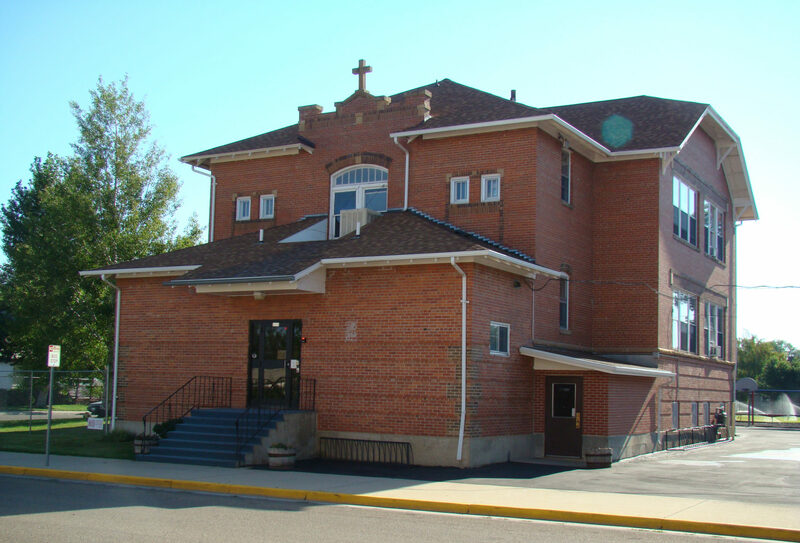 Holy Name Catholic School is one of seven Catholic schools that are still active in Wyoming and is known as the second oldest continually operating Catholic school in the state. 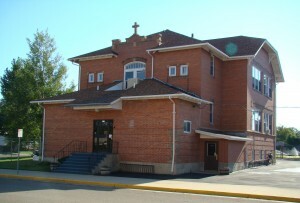 The original school building, built in 1914, is also the oldest Catholic school building that still remains in the state. In the beginning, the school was run by only three nuns, who actually lived in one of the first-floor classrooms that they had converted into an apartment until a convent was built in 1922. In the late 1940s, the new Holy Name pastor decided that the school needed an addition, which was built in the early 1950s and allowed for a higher enrollment. Both buildings still stand today and continue to be a successful school in our community.